Our “Have a Heart” Vision Screening will take place at our Christiansburg office on Saturday, February 16th from 9:00am to 1:00pm. All are invited to stop on by for these fun, and fast vision screenings, done by Dr. Becky Mann. 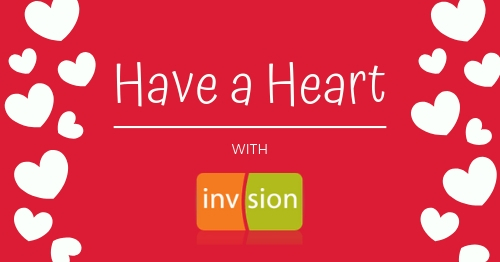 The “Have a Heart” Vision Screenings are a quick way to make sure your vision is OK.
We hope you and your sweetheart will join us on February 16th!